Welcome advertisers and media buyers. 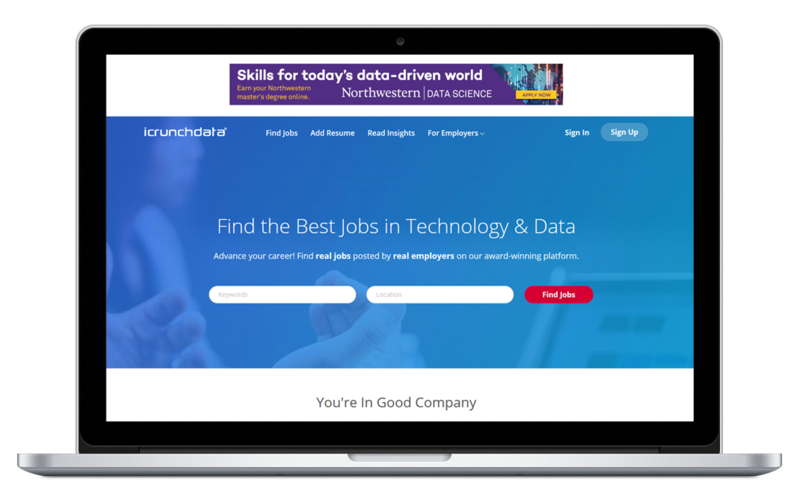 Showcase your brand and reach our highly-targeted audience with native advertising. Have a new product to launch, service offering, or academic program to promote? Check out our remarkable capabilities that align with your strategy to drive brand awareness, thought leadership, and demand generation. Spotlight your brand, product, service offering, or academic program with featured display media on our platform. While content is generally considered to be more engaging, display media is still an awesome way to build or enhance brand awareness and demand generation. 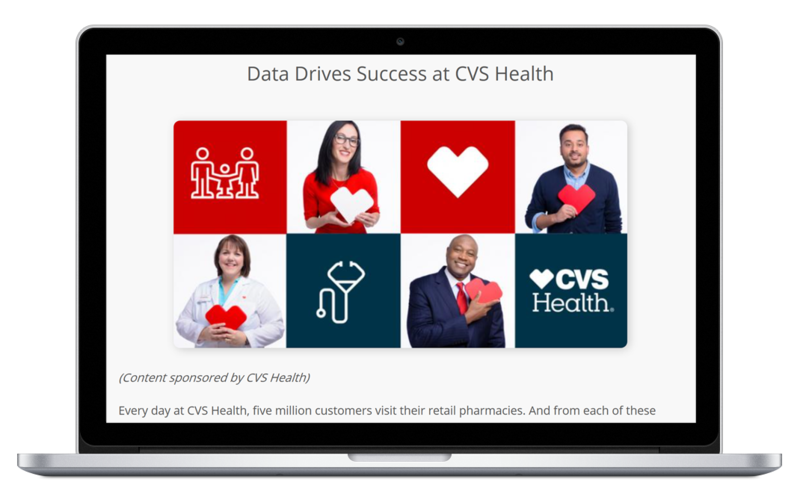 As part of a larger brand strategy, we recommend pairing display media with sponsored content for a highly effective and cohesive campaign. We offer exclusive ad units that are featured on the homepage and ROS. Stories live forever. Tell yours with sponsored content that's published as a native story on the icrunchdata platform and amplified through our distribution channels. Our evolved approach has 30x more impact than a standard press release and allows you to tap into a curated audience that is comprised of some of the greatest minds of our times. We’ll manage your campaign end-to-end with efficient deliverables and amplified content distribution within vetted channels that have ridiculously high engagement in native, social, and even digital magazines. Leverage our editorial expertise and targeted content distribution through sponsored content. Reach the professionals who influence your customers and build key brand advocates. 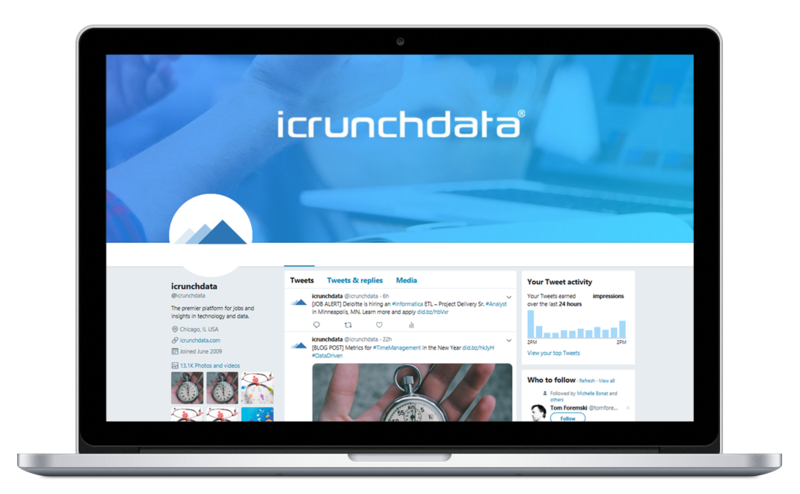 The icrunchdata platform offers unique opportunities to tap into influencers within our vetted social media channels and email distribution. Cut through the noise with targeted social media messaging to a curated audience of professionals. For maximum coverage, we recommend pairing your social marketing with either display media or sponsored content. Social marketing rates are on a per post basis and blended campaigns are quoted upon request to meet any budget.